Herculaisia is a genus of Cetoniinae subfamily, Scarabaeidae family; some authors recorded it as family level, Cetoniidae. Members of Cetoniinae also known as flower chafer though many of them feed on tree sap, fungi or fruit, not flowers. Name of the genus origin from Hercules, a Roman name of the famous hero of Greek mythology, Heracles. Heracles is haft man, haft god; he is a son of Zeus, the King of Gods, and a mortal woman (her name is Alcmene). Zeus named Heracles to honor his wife, Hera, and "heracles" is meaning of Hera's glory. Hera, the Queen of Gods, who is Zeus's wife, tried to kill Heracles by sent to his crib two snakes as he just a baby. However Heracles killed them all, each one in each hand. As grow up, Heracles was compelled to perform a series of heroic tasks for his cousin Eurystheus, the king of Mycenae. One of the tasks is killing the Hydra, a monster that relate to his dead later. Hydra is munti-head monster, that lived in the swamps of Lerna, and be known as an position monster (lethal can be found in its breath, blood or even footprints). 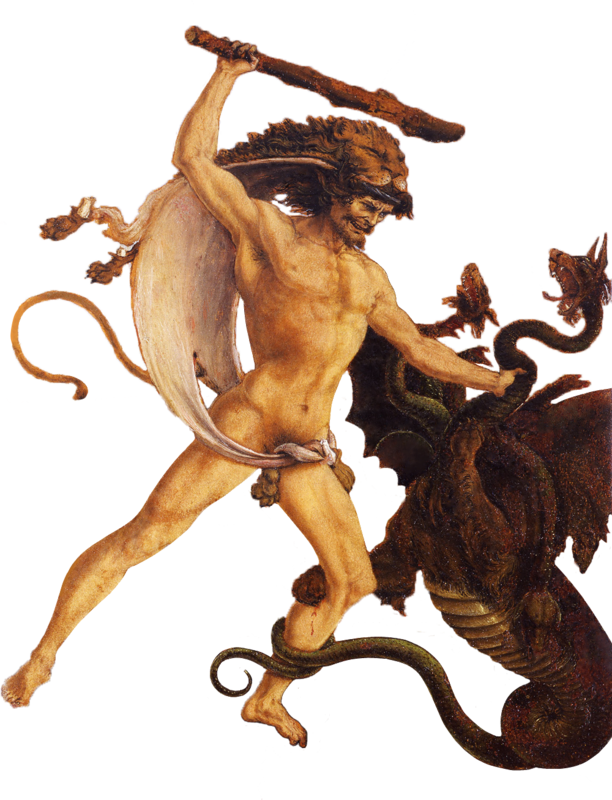 Heracles cut off all the head of the monster Hydra with help of his nephew, Iolaus; as soon as Heracles cut off one Hydra's head, his nephew was there to sear the wounded neck with flame to prevent many more snaky head grow up. Hydra's blood related to his dead, as trying to cross the river with his third wife, Deianara, Heracles allowed a centaur, named Nessus, to ferry Deianara across the river but then the centaur had attacked her on the other side. Heracles killed him with an arrow that treated by poisonous Hydra blood. Before Nessus die, he told Deinara to keep some of his blood for a love potion. Deinara used some on Heracles' tunic to keep him faithful, little realizing that it had been poisoned with Hydra venom from the arrow. Heracles donned the tunic and died in agony. 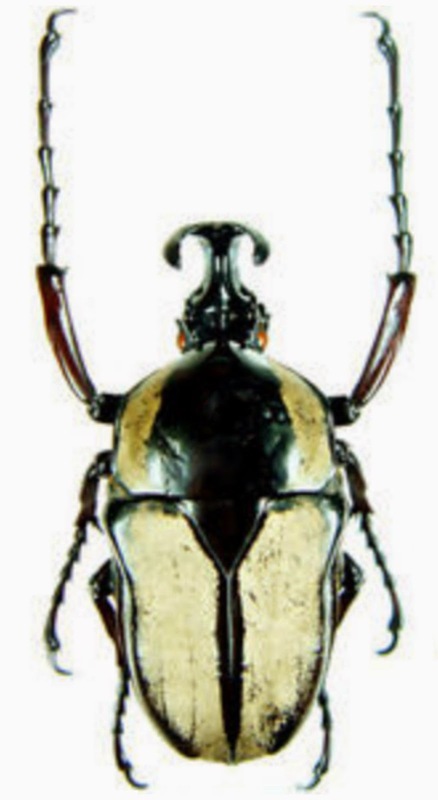 The genus Herculaisia was erected by Seilliere in 1910, in description of the species Herculaisia satanas, the species found from North Vietnam, Ha Giang. 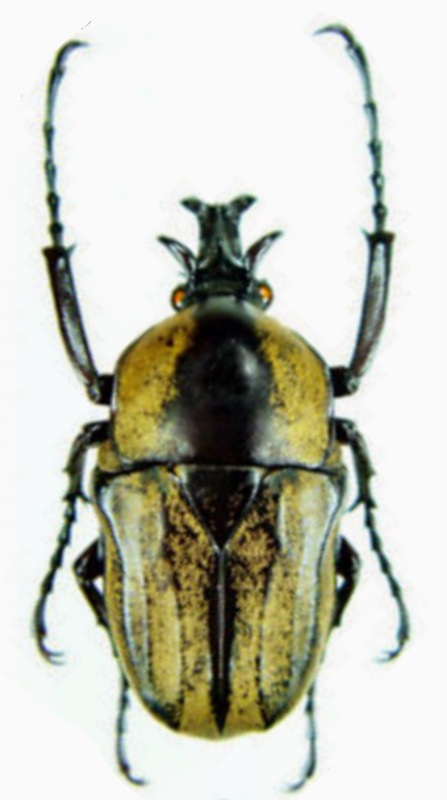 There are only two species of the genus, the second species also found from Ha Giang and South China, Herculaisia malaleuca was transferred from the genus Neophaedimus. H. melaleuca much more common than it related species H. stanas.